With the news out that State of Mind are dropping a brand new album later this year, the duo are wasting no time in presenting a mind-blowing selection of tracks to appease our appetites. 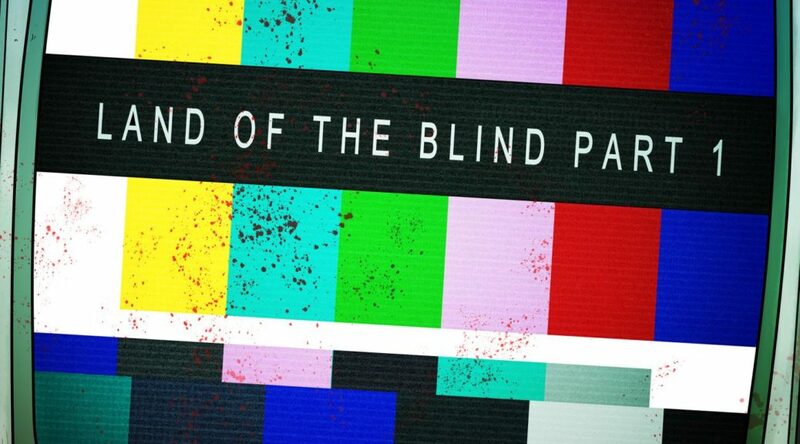 The album is set to be revealed over the course of the year in the form of two EP’s – Land Of The Blind, Parts 1 & 2 – and the final LP itself, which is to stack a plethora of new tunes. Last month, the producers dropped Writhe from Part 1 – now it’s time for the rest of that first EP to step to the fore. Having long prospered at the very forefront of the darker drum and bass realm, it’s a known fact that State Of Mind take their art very seriously. It’s been almost two years since the duo released their The Violent Five EP on Blackout, which followed the influential Until The World Ends EP with fellow heavyweights Black Sun Empire. Available from 9 th March, Land of the Blind, Part 1 flaunts that haunting musicality that has made the duo’s music so infectious over the years. 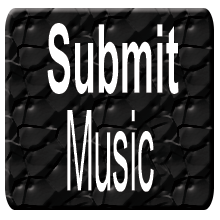 State Of Mind have been throwing curveballs at the drum and bass scene for over a decade now, with each release setting a new bar for fellow producers to aim for. Land of the Blind, Part 1 is no different. Blending an experimental musicality with sheer technical wizardry, State of Mind deliver a body of work that’s both true to their roots and as forward-thinking as you would expect from the duo – plus a few surprises. 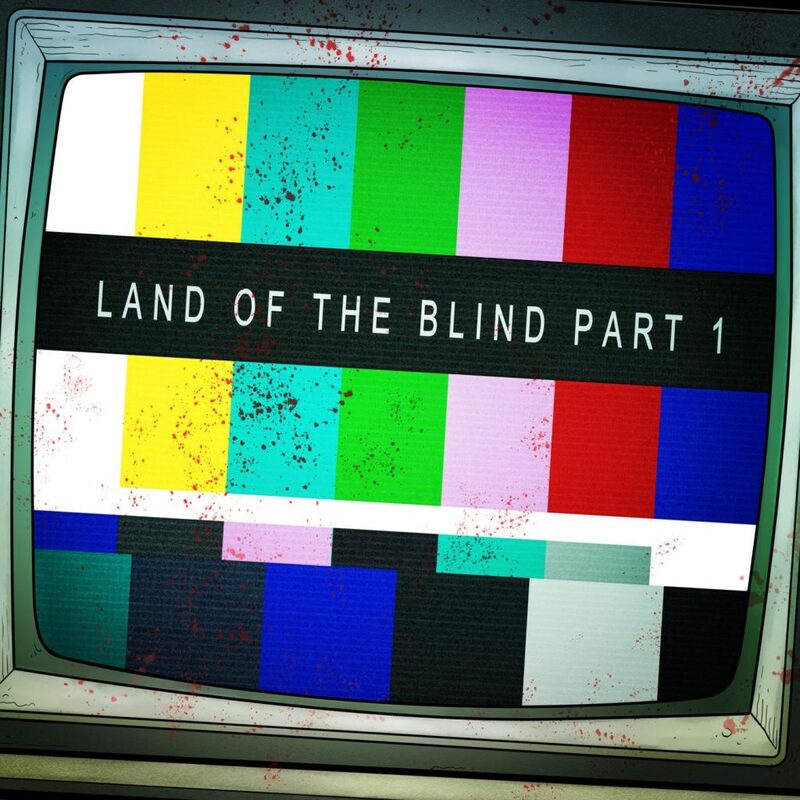 Land of the Blind, Part 1 is available now via Blackout.